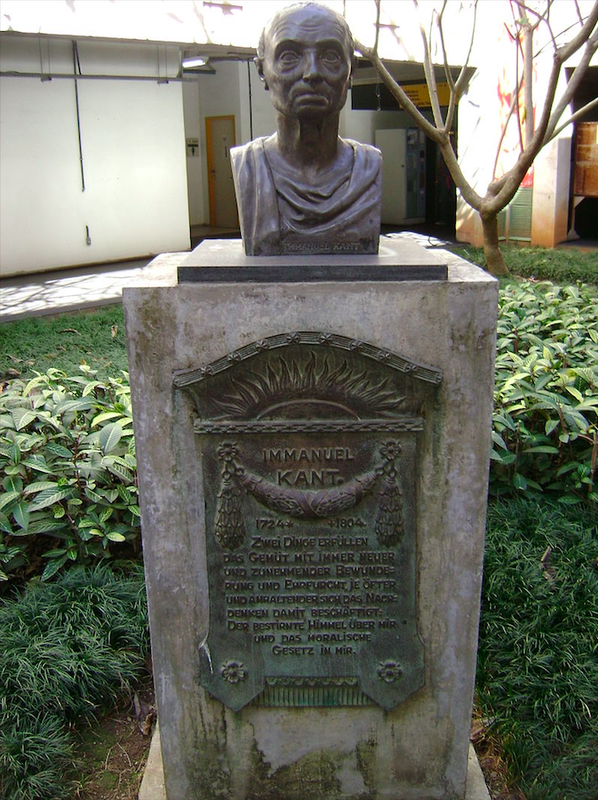 Kant's Transcendental Aesthetic shows logically how Time is in us. Schiller writes that when he understood Kant it was though he had walked out of the darkness into a lighted room! 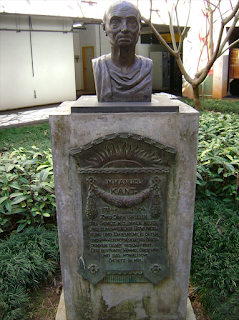 Alas, the Kantians today have forgotten this somewhat Buddhistic area of Kant and romanticism.